Foam rolling has grown in popularity over the years and for good reason. It’s prescribed and utilized to combat aches and pains, reduce soreness, and loosen tight and restricted muscles. But, what does the evidence actually show about foam rolling and it’s overall effectiveness? Before reading further, please realize that I have no problem with foam rolling whatsoever. You will find people in the healthcare/fitness world who love it and sing it’s praises. While others will quickly object to any long-term benefit from using this device. I typically adopt a research-based perspective but also encourage people to form their own opinion based on their experience. Basically, I know what the research says and am also open minded to the neurophysiological effects that keep people coming back for more. 12 of 14 studies showed significant increase in acute flexibility. Self-myofascial release appears to increase flexibility acutely for up to 10-minutes post-treatment. Did not identify any consistent dose-response effect on flexibility by altering the duration of treatment or number of sets. Reported a tendency for total duration to have a greater effect on flexibility than the total number of sets. Foam rolling produced non-local effects and increased flexibility on body parts that were not treated directly. Conclusion: Foam rolling can cause an increase in short-term flexibility that lasts approximately 10-minutes. There is no specific dose-response consensus on how often or how long to foam roll for optimal results. And, foam rolling does not need to be performed on the specific muscle you are addressing since it seems to have a non-local effect on flexibility. No adverse effect of foam rolling on athletic performance as compared to static stretching. One study found an improvement in athletic performance following foam rolling. Conclusion: Foam rolling doesn’t reduce athletic performance (power, velocity) when performed beforehand. 3 out of 4 studies report that foam rolling does reduce the perceived sensation of delayed onset muscle soreness. Most studies concluded that the only reliable method to reduce DOMS is exercise. Conclusion: Foam rolling does seem to reduce the pain perception related to delayed onset muscle soreness. Although most studies state that exercise is the most reliable method. 3 of 5 studies report that foam rolling leads to increased flexibility over long-term periods of time (>2-weeks). One study concluded that the long-term improvements were comparable to the proprioceptive neuromuscular facilitation (PNF) stretching program. Conclusion: Foam rolling does show increased flexibility greater than 2-weeks. This effect is similar to PNF stretching protocols. Rolling with a tennis ball led to increased performance on a balance test in chronic stroke patients. Unfortunately, there was no control group to determine if rolling was the cause or the normal course of the condition. Conclusion: Minimal research on non-injured subjects to conclude one way or another, besides it may improve balance in stroke patients. Found to reduce brachial-ankle pulse wave velocity, increase plasma nitric oxide concentration, reduce cortisol levels, and increase high frequency heart rate variability percentage, and reduce low frequency heart rate variability percentage. Conclusion: Foam rolling may reduce parasympathetic nervous system activity. Now, with all that being said, it’s obvious more research needs to be done on foam rolling. There is minimal consensus outlining the long-term benefit, how frequent to foam roll, the duration on each area/tissue, how many sets throughout the day, the speed of each repetition, etc. Therefore, much needs to be understood and further researched for us to know more. 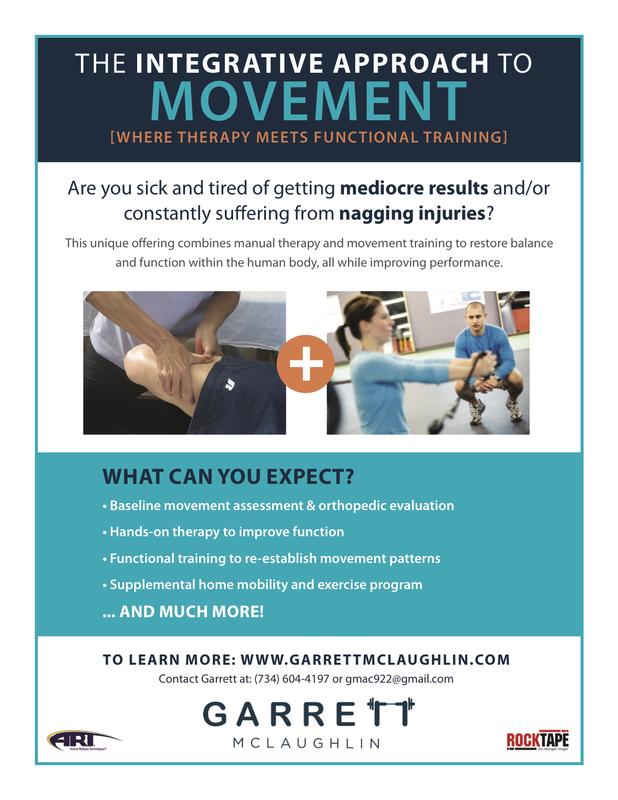 One thing we need to take into consideration is that movement, exercise, mobility, balance training, and other active strategies have been shown to provide positive results. That’s why you should place priority on active interventions to move closer to your end-goal. And, if you want to include any type of passive intervention, such as foam rolling or self-myofascial release, do so in conjunction with an active intervention. This combination should provide more reliable long-term results not seen by foam rolling. Depending on when you read this article, there may have been further research done to either reinforce what has been found or negate it. Either way, I hope you found this article helpful in some way. Please comment below or reach out directly with more specific questions.